Because I have been observing these trends for quite awhile, I wanted to take a breath after the election and take a hard documented look at where we are going and how we got here. Jeff and Rose Roby are long time activists. This and other writings can be found at Saint Petersburg Independents. Sheep dogging is first gaining credibility by criticizing democrats and then encouraging the voters to still vote democratic because that is the lesser of two evils. It is also a way to short circuit real efforts at reform. See The Democratic Party is the More Effective of Two Evils. 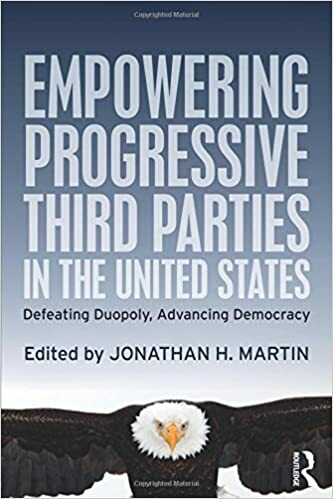 Anna Busser wrote this excellent article about excluding third parties in general and Jill Stein in particular. Third party election requirements in the United States are among the harshest in the world. To make matters, worse demonstrators are forced to demonstrate far away from the source of contention where the press consistently ignores them. The press is also complicit in restricting information about candidates to the two party duopoly. With both Clintons the large number of references quickly became unwieldy so we created a separate article just for them. It is hoped that the public will look beyond their feelings at the real actions of the Clintons. Doug Mann, who is a Minneapolis Green Party Candidate, posted the following about education laws that pretend to be reform.